Do not let your annual testing for your fire hydrants expire without arranging for our expert team to come to your location and provide the high-quality fire hydrant testing you need. Before You have to replace it, see if we can fix it. Welcome to D&R Hydrant Inc. 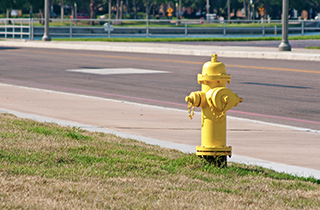 If you own, or are responsible for, any property that includes a private fire hydrant, it is vital that you have this fire hydrant inspected and tested on an annual basis. In fact, in the city of Las Vegas, North Las Vegas, Henderson, and all of Clark County, you are legally required to have this annual testing performed. At D&R Hydrant Inc. near Las Vegas, NV, we provide the licensed and certified fire hydrant testing services you need at an affordable rate. 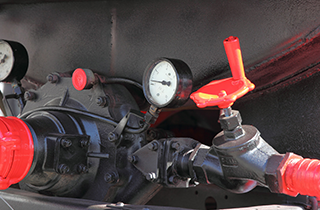 In addition to annual fire hydrant testing, we also offer complete fire hydrant repair services. 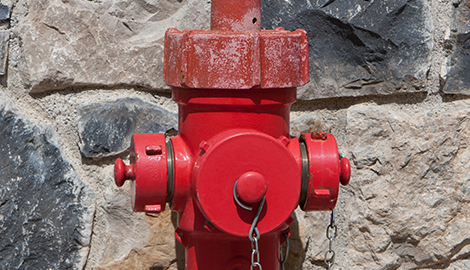 Our motto is “Before you have to replace it, see if we can fix it.” We have more than 45 years of experience in the business and we work hard to repair your fire hydrant to help you save both time and money. We also offer a full one-year warranty on all repairs. We provide backflow testing to make sure water is not reversing back into your system. This will make sure that your water system is working properly and can help prevent costly repairs in the future. 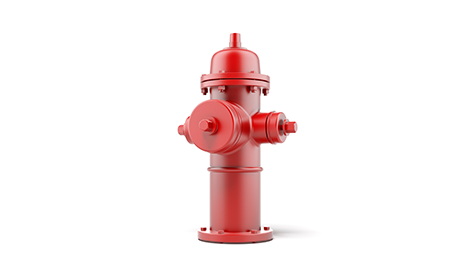 We can also provide back flow devices that can help protect against any type of backflow problems with the water system connected to your fire hydrants. Our team specializes in preparing Adobe Acrobat-ready site maps and water atlas for our customers who require these services. 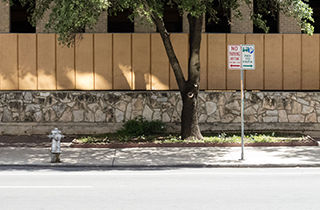 We offer extremely affordable rates that will allow you to get the fire hydrant testing, repair, and replacement services you need at a price you can afford. We also offer a five-year warranty on a 5-year agreement. 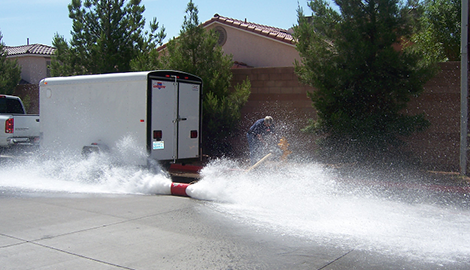 Get the professional and certified fire hydrant services you need, by calling our D&R Hydrant Inc. office near Las Vegas, NV today.